This stunning two-story home features an open floor plan, large gameroom upstairs and spacious gourmet kitchen. The large covered patio is ready for an outdoor kitchen that includes a private, flat back yard. 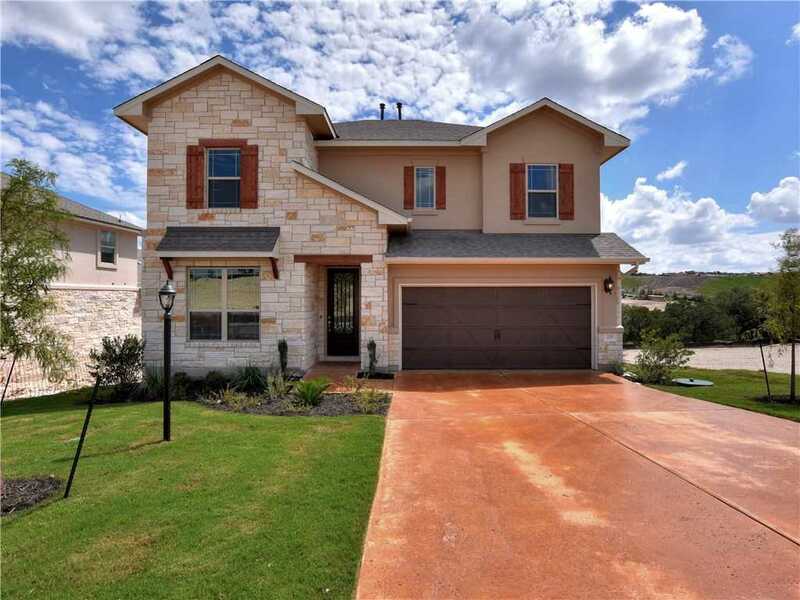 Please, send me more information on this property: MLS# 4163139 – $504,950 – 215 Sumalt Gap Way, Lakeway, TX 78738. I would like to schedule a showing appointment for this property: MLS# 4163139 – $504,950 – 215 Sumalt Gap Way, Lakeway, TX 78738.